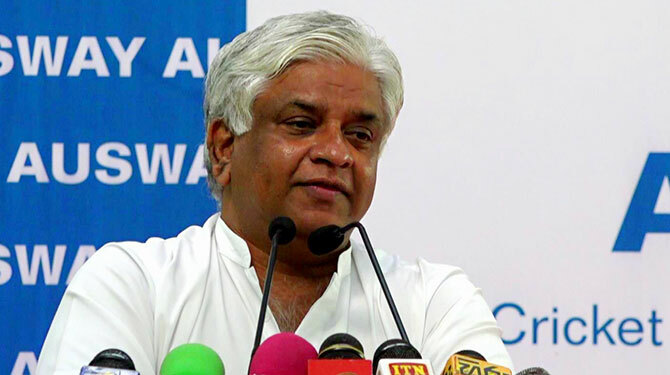 lanka C news | පිරිමි නර්ස් අත්අඩංගුවට ගන්නවා නම් මාත් අත්අඩංගුවට ගන්න.. මාත් ජනාධිපතිට බනිනවා..
පිරිමි නර්ස් අත්අඩංගුවට ගන්නවා නම් මාත් අත්අඩංගුවට ගන්න.. මාත් ජනාධිපතිට බනිනවා..
වෘත්තීය සමිති නායකයෙකු වන සමන් රත්නප‍්‍රිය මහතා අත්අඩංගුවට ගන්නේ නම් තමන්ද අත්අඩංගුවට ගන්නා ලෙස එජාප පාර්ලිමේන්තුමේන්තු මන්ත‍්‍රී අජිත් පී. පෙරේරා මහතා පවසයි. 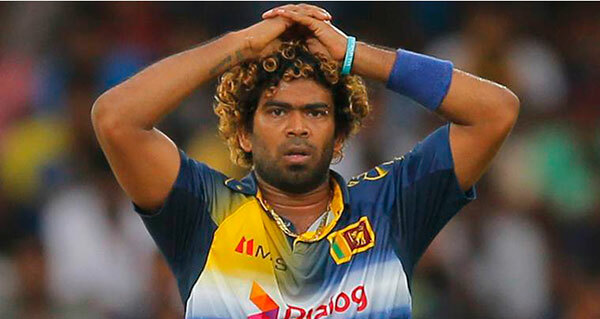 මන්ත‍්‍රීවරයා පෙන්වා දෙන්නේ තමන්ද ජනාධිපතිවරයාට දැඩිව විවේචනය කරන නිසා තමන්ද අත්අඩංගුවට ගන්නා ලෙසයි. 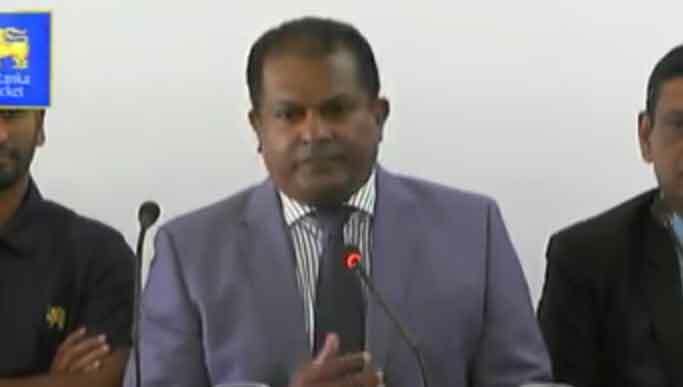 ජනාධිපතිවරයා ඝාතන කුමන්ත‍්‍රණයකට සැලසුම් කලේ යයි සමන් රත්නප‍්‍රියට චෝදනා එල්ල වන අතර ඒ සම්බන්ධයෙන් පොලිසිය විසින් විශේෂ පරීක්‍ෂණ ආරම්භ කර ඇත. සමන් රත්නප්‍රීය අත්අඩංගුවට ගන්නවානම් අපිවත් අත්අඩංගුවට ගන්න ! Good idea. Prison cell is where you both belong. In any case Ajootha Perera has to spend time in prison cell for his part in Central Bank Bond Robbery. But this will happen in the next govt only. 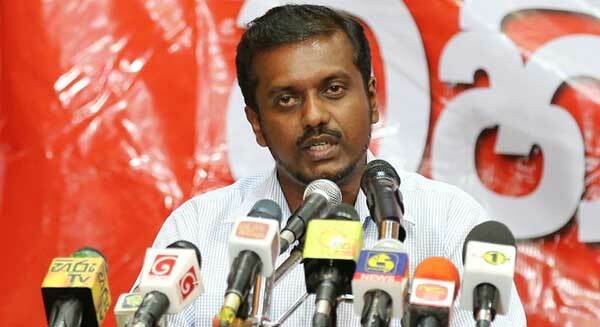 Ladies and gentleman SIRA HAS BETRAYED MAHINDA AGAIN. YOU WILL SOON HEAR THE NEWS. Firstly try to understand the difference between scolding and threatening.Then you see the relevant news reel.NOW MOST OF YOU ALL ARE BEHAVING LIKE THE BULLS GONE TO THE POT SHOP.Don’t worry you too will find your place where you belongs to, soon cos of your FILTHY BIG SMELLY mouth. 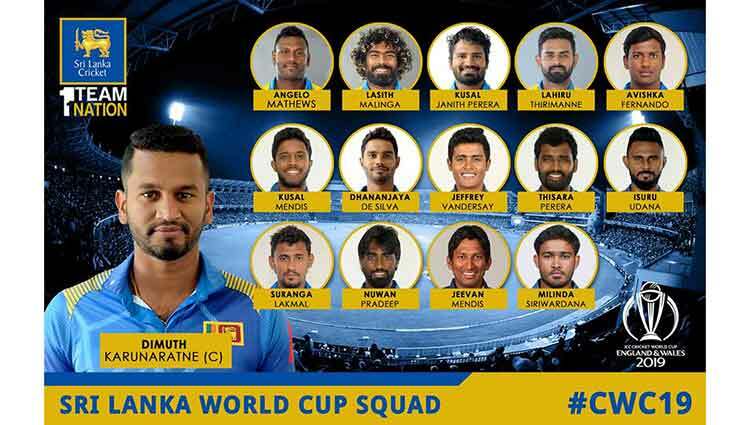 අවශ්‍ය උනොත් මේ සෙවලයත් ඇරෙස්ට් කරාවි. 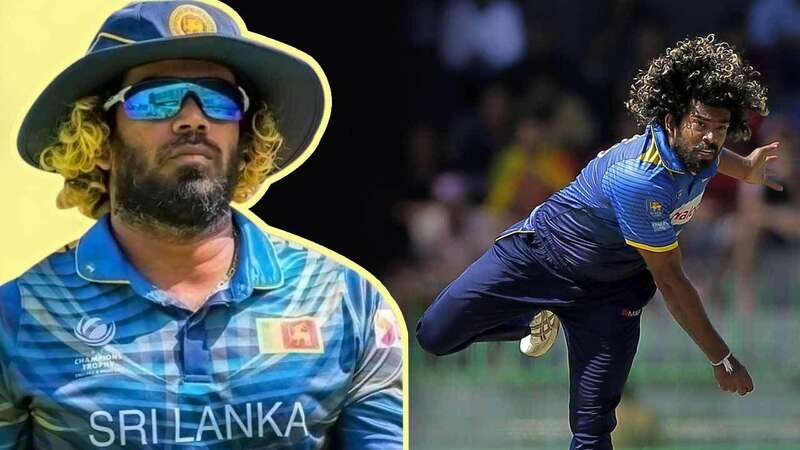 කලබල වෙන්න එපා තමුන් කොහොමත් අත් අඩංගුවට ගනීවී මහ බැංකු මංකොල්ලයට. Though this rogue said to be a lawyer, he does not know actual meanings of criticizing the president and threatening to kill the president similar to Gadaffi was murdered. ටොමියා බොරුවට පොරක් වෙන්ඩ දඟලනවා! 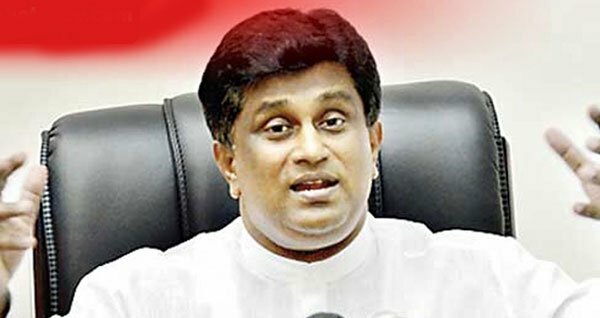 Pirimi witharay arrest karanne, Ajith P Perera ne. P dial arrest karanne na lu. LOL. What bloody lawyer is this who does not know the difference between a threat and a scolding. 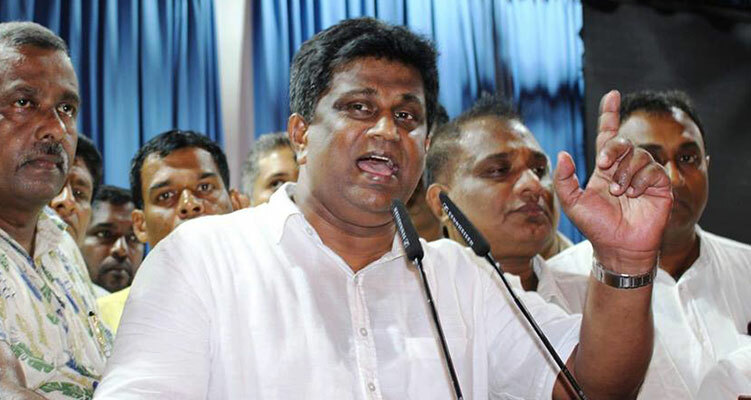 Unp karayo kiyanne srilanka karyongen gutti kannama ipaduna minusudo koido. DANAGENA DA ME DODANNE ? 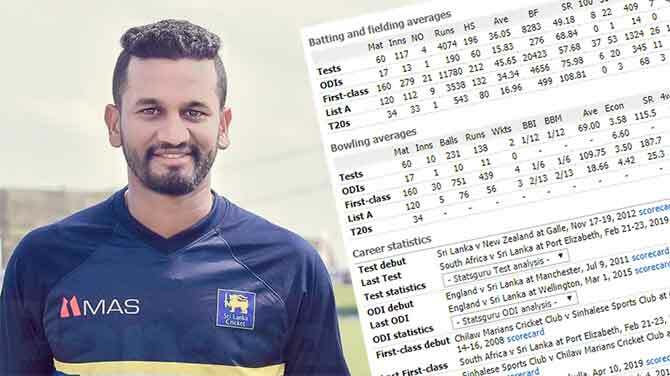 ටොමියාගේ පාද සලකුණු නතර වන්නේ මහ උළු ගෙදරින් බව පැහැදිලිය​. oya kiyanne “manthrre varaprasada ” rathnapriyatath thiyenava kiyalada”? පල ඩො යන්න මද්දුම බන්ඩා වෙන්න හදනවා නර්ස් පොල්ලට වගේ….ෆුට් නොට් ගහපිය. හිරේදීත් සමනලුපාරක් දාන්නද හිත. 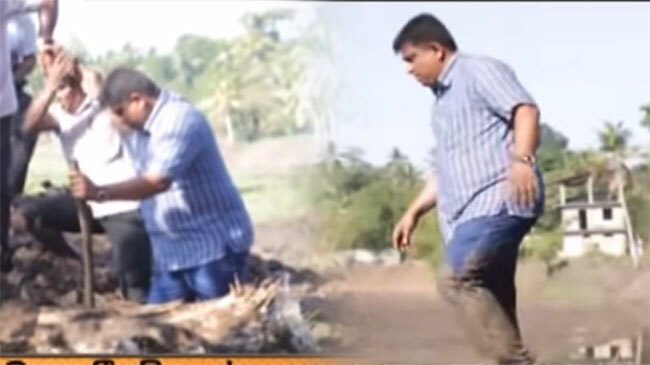 අනේ සාදු..කාගේ අධෝ මුකේ හරි කමක් නැතෝ….